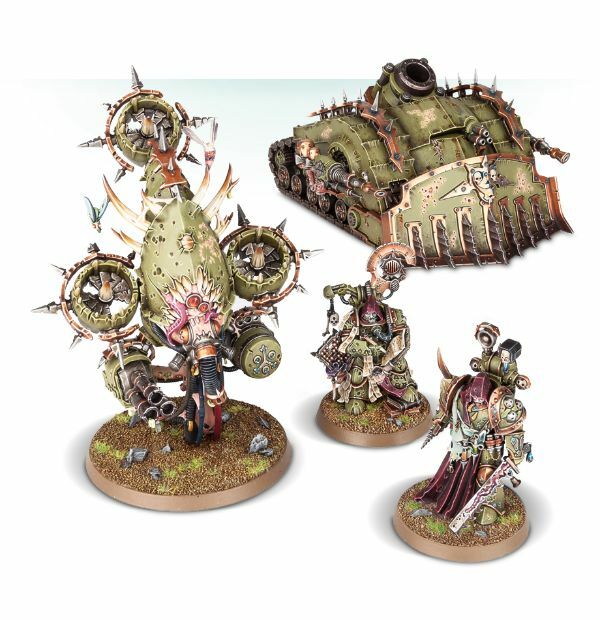 Good ol’Papa Nurgle has some new toys he wants to share with the world – More Death Guard kits PLUS the Astra Militarum Codex this weekend! 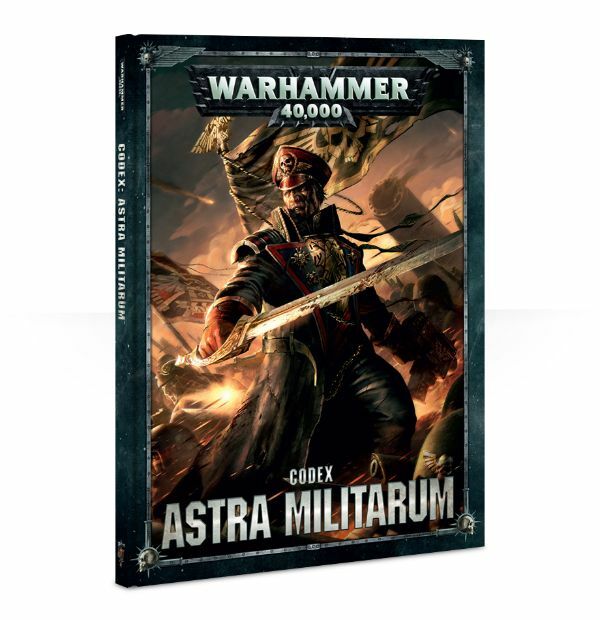 Codex: Astra Militarum contains a wealth of background and rules – the definitive book for Astra Militarum collectors. 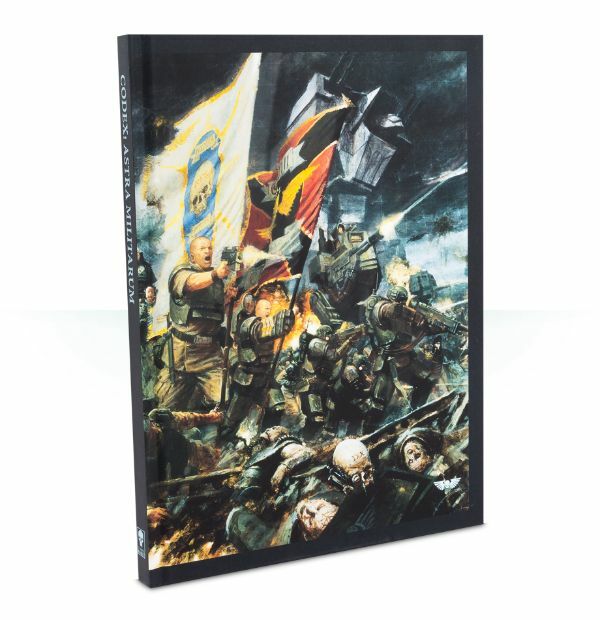 Available while stocks last, this Collector’s Edition of Codex: Astra Militarum is complete and unabridged, and features a soft touch cover with new artwork on the front and back, black page edges, a black ribbon marker and the original Codex cover art on the first page. The worshippers of the Dark Gods know that there is power in words and numbers, incantations and arcane numerology. 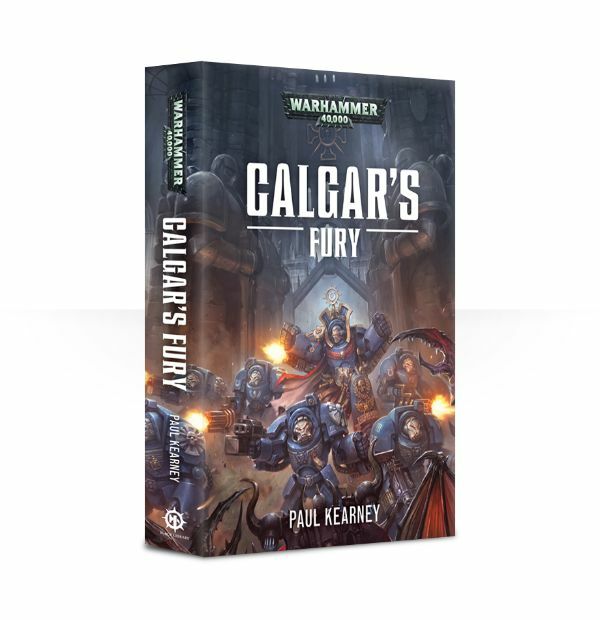 Seven is the unholy number of Nurgle, and the preachers of this doctrine are the Tallymen. 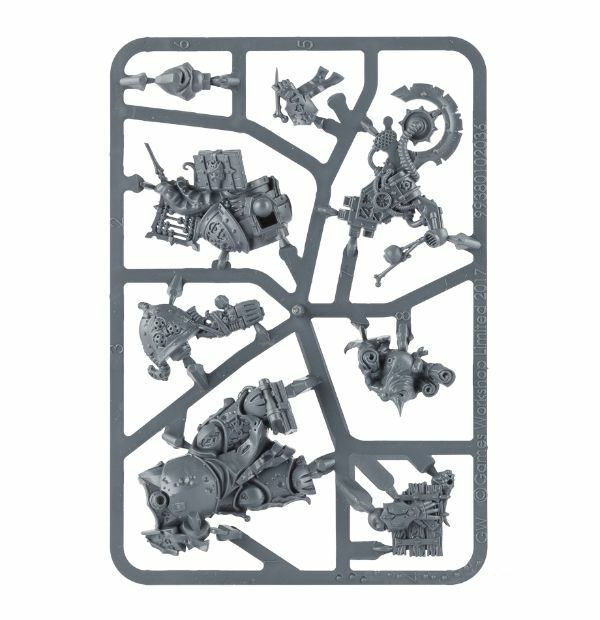 Part priests, part demagogues, part metaphysical scribes and quartermasters, these festering zealots stride to battle festooned with the trappings of their strange craft – reams of parchment, crawling with tallies of seven in a strange, crabbed hand, counting the horrors inflicted on the Death Guard’s foes. Sinister, hooded figures, Plague Surgeons drift through the mayhem of battle like ghoulish spectres of death. 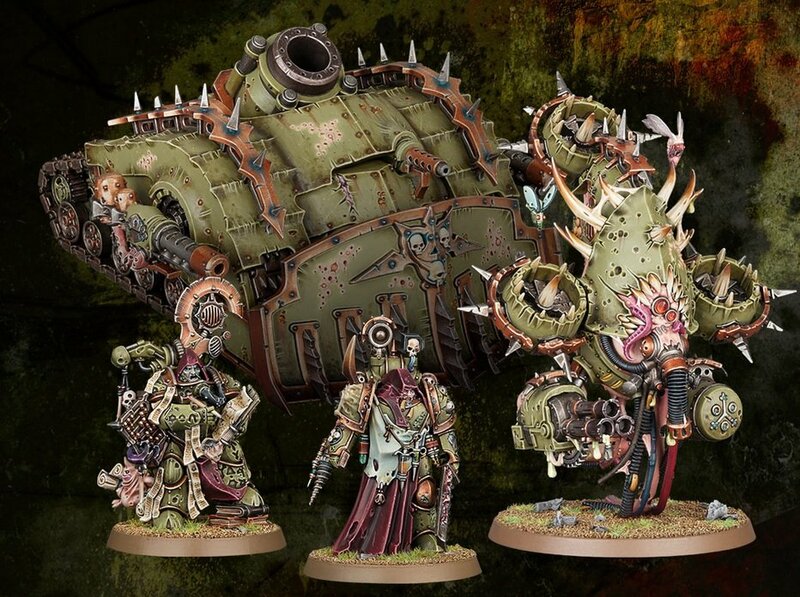 They were once Death Guard Apothecaries who brought healing to those who could be saved, and absolution to those who could not. Damnation transformed their order, rendering them the dark antithesis of what they once were. 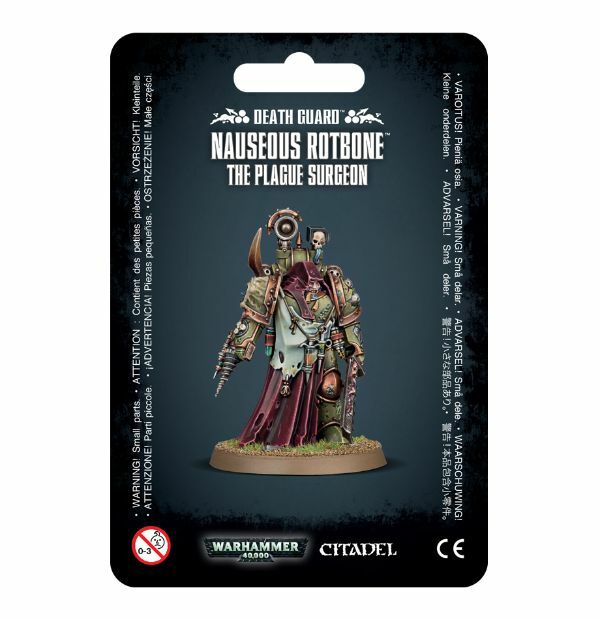 The very touch of a Plague Surgeon is virulently infectious, while every breath they exhale teems with spores and Daemon motes. The miasma that drips from their weapons and surgical instruments only adds to this effect. Any for foolish enough to engage a Plague Surgeon in combat will soon be crawling with empyric disease. 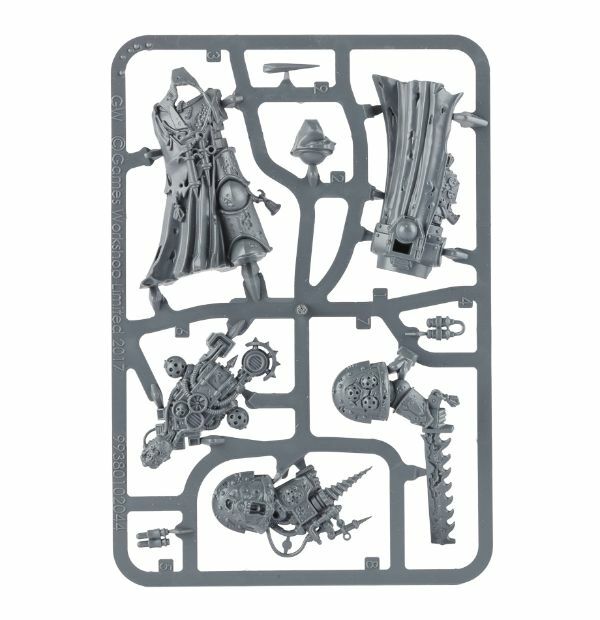 This multi-part plastic kit contains the components necessary to assemble Nauseous Rotbone, a Death Guard Plague Surgeon. He carries a bolt pistol and balesword, but where the real fun lies is in the various corrupted medical instruments he carries – narthecium-like instruments containing horrific plagues are all over his armour, with an ancient, rusted reductor perfect for stealing gene-seeds on his right arm. 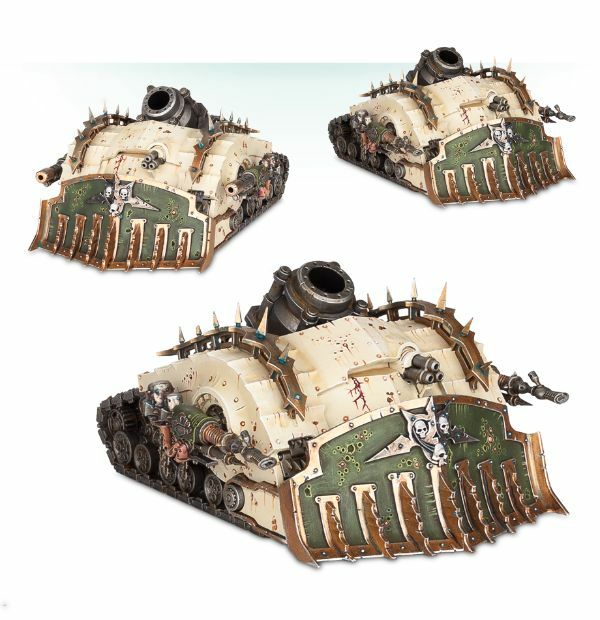 Much of his armour is concealed by a cowl and cloak, but the armour that is visible is covered in the pits, rust and corrosion expected from such a devotee of the Death Guard. His right shoulder bears a vile plaguebearer’s head, and the device on his back… the less said about that, the better. 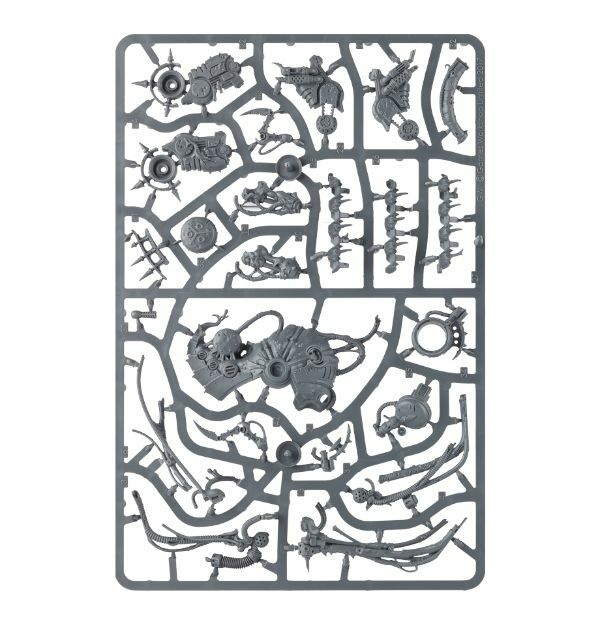 This kit comes as 9 components, and is supplied with a Citadel 40mm Round base. 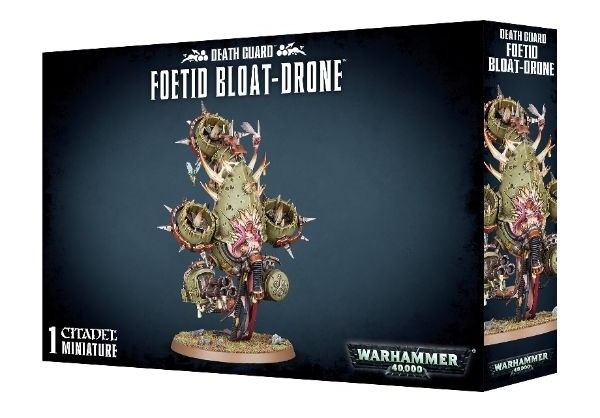 This multi-part plastic kit contains the components necessary to assemble a Foetid Bloat-drone. 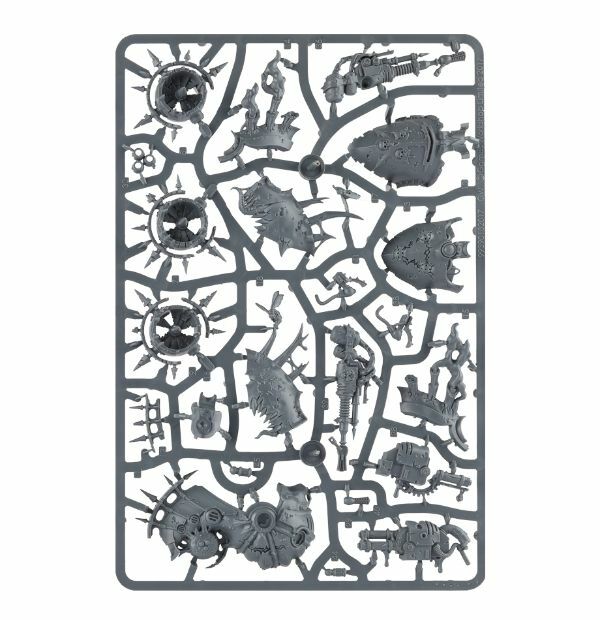 A huge, intimidating amalgamation of machine and rotting meat, the front of the model is dominated by a carapace which can be assembled as 1 of 3 options – one featuring a Nurgle symbol picked out in skulls, one featuring the symbol carved into the carapace, and one featuring a hideous toothed maw covered in pustules, tentacles and hoses dangling from within. 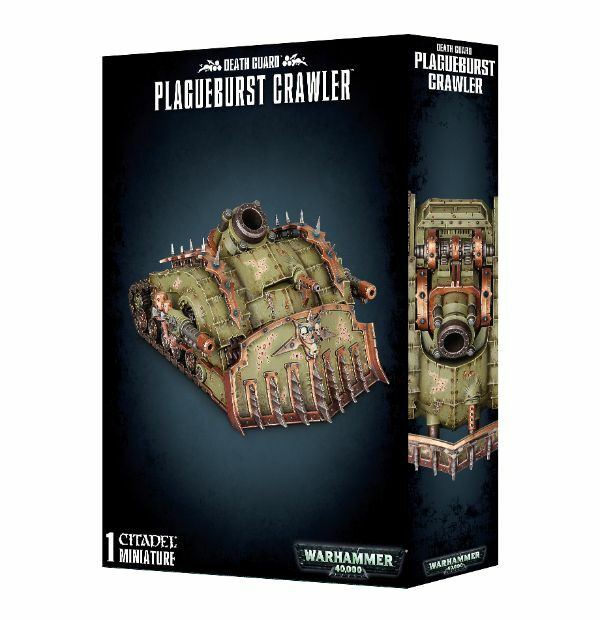 It comes armed with 2 plague spitters and a plague probe; whichever carapace you pick, the plague spitters can be replaced with either a heavy blight launcher or a flesh mower (which looks as utterly ghastly as it sounds…) The back of the model is a riot of horrendous detail, with obscenely stretched skin spilling over the metal structures that barely contain it. 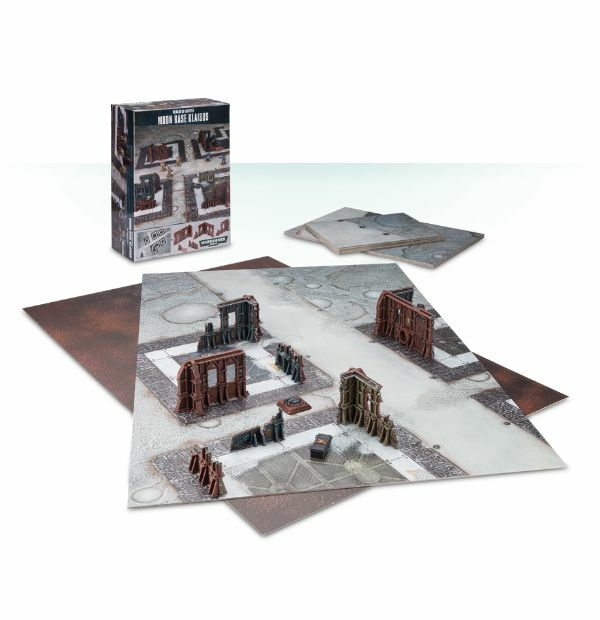 – 3 Crucible of War missions, designed to be played using the contents of this box. These can be played individually, or linked together, giving you a campaign. 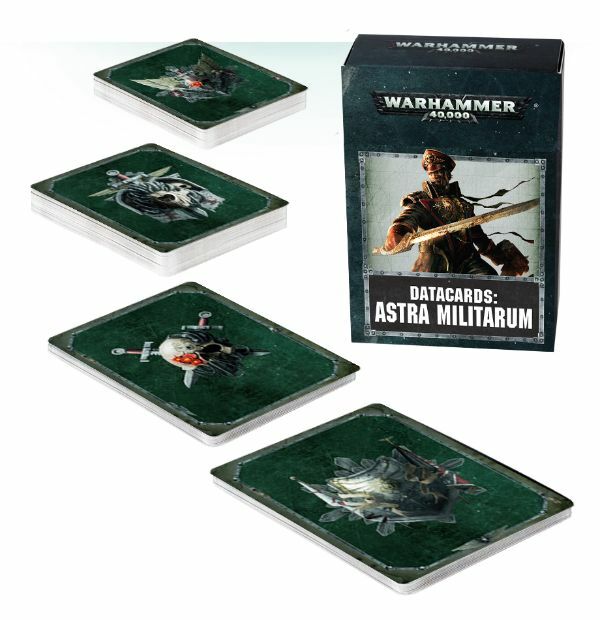 – 36 Tactical Objectives, including the 6 Astra Militarum-specific Objectives from Codex: Astra Militarum. 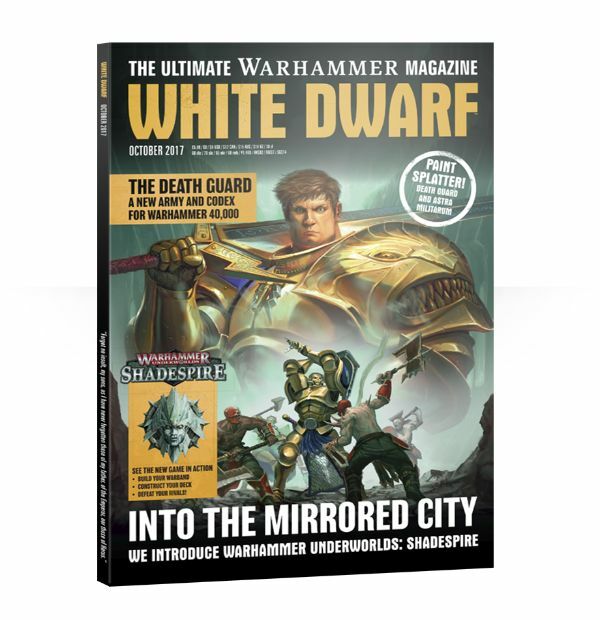 October’s White Dwarf is here and with it the brand-new Warhammer Underworlds: Shadespire game, not to mention our top tips on creating your own Space Marine Chapter, along with examples from members of the Studio’s ‘Eavy Metal team, Designers’ Notes on the amazing new Death Guard range, battle reports, Paint Splatter and much, much more. 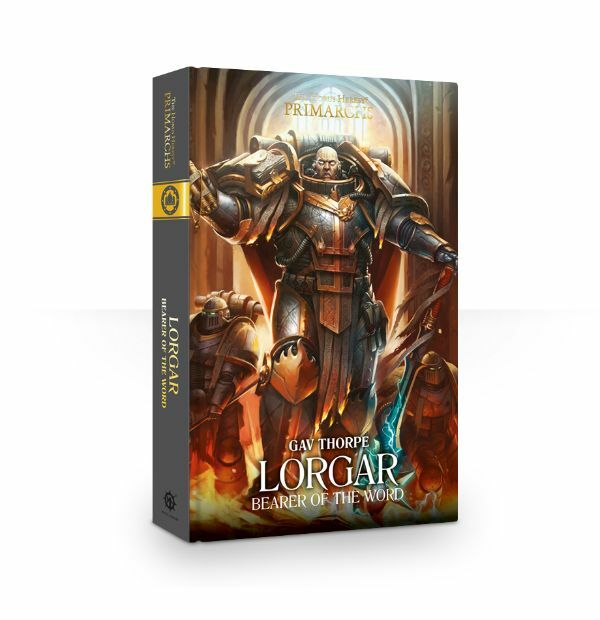 We’ve seen Lorgar’s fall to Chaos and rise as the high priest of Horus’s rebellion, but for the first time, the full story of Lorgar’s time on Colchis and Kor Phaeron’s part in his childhood is told. 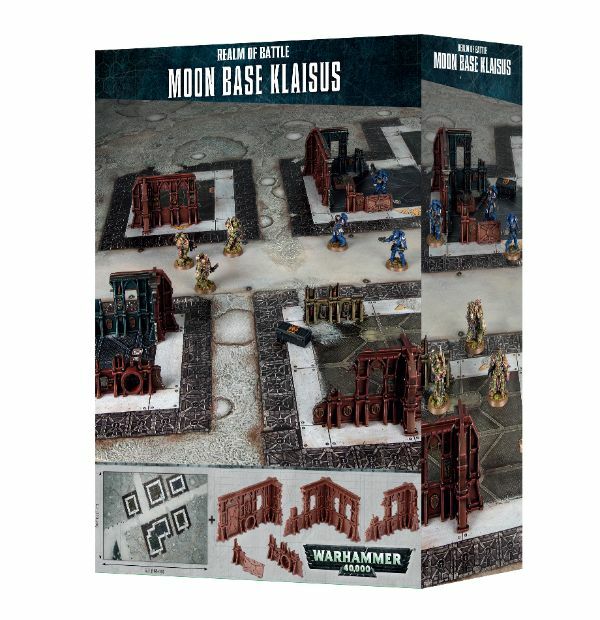 The Lord of Macragge returns to action in a classic Ultramarines style story – when there’s a space hulk with something deadly on board, who else are you going to call but the boys in blue?